Purchase and earn 450 Points! 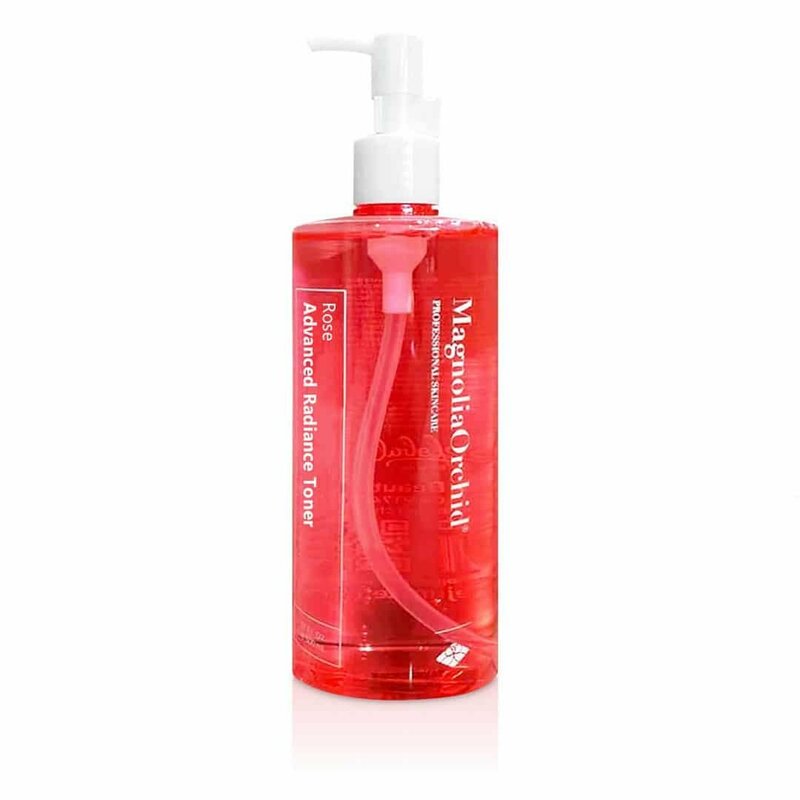 Magnolia Ultra Hydrating Toner is a sensational hydrating toner that increases the skin’s hydration level by 50% from its original condition. It is designed specifically for dry, sensitive and mature skin types. It helps to restore healthy hydration levels and reduce the signs of skin dullness and fatigue. 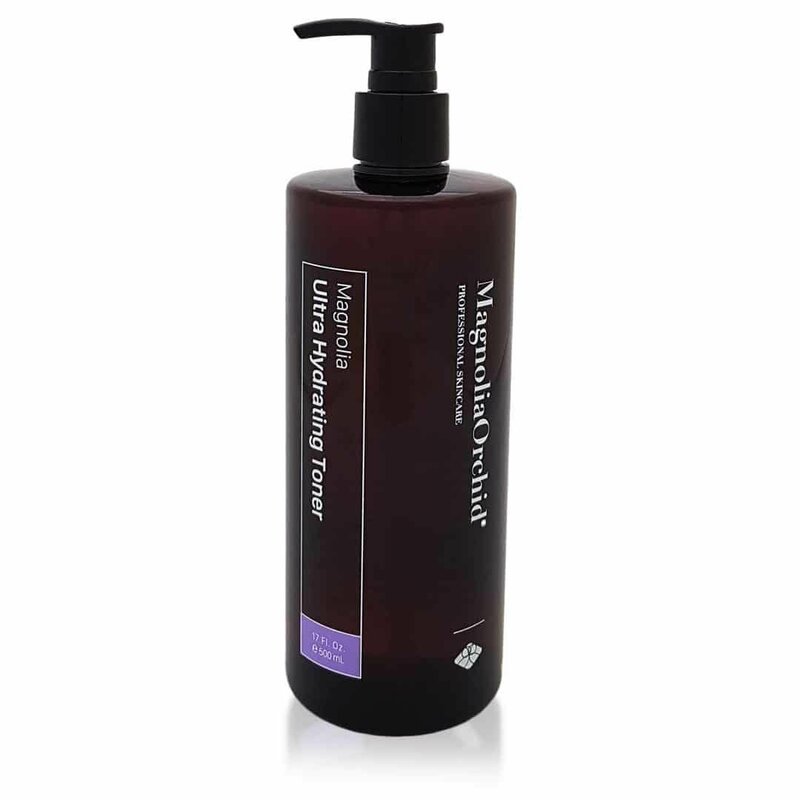 Regain a younger, radiant appearance with the Magnolia Ultra Hydrating Toner! 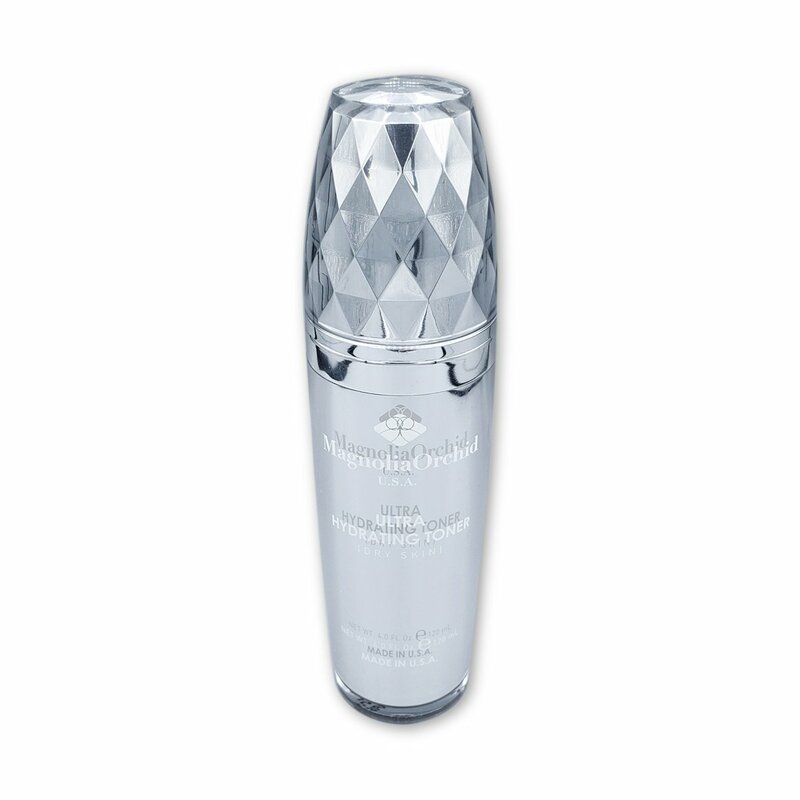 The Magnolia Ultra Hydrating Toner offers its extensive hydration capabilities through magnolia orchid extract. The synergy of powerful ingredients allows your skin to soften, balance and moisturize all day long. This toner is meant to be used in both the morning and night. Apply toner after cleansing the face and neck. Soak a cotton ball or pad with Ultra Hydrating Toner and swipe the pad, evenly distributing it across your face and neck. Be gentle when near the nose and mouth. Let the toner air dry and move on with your skincare routine.